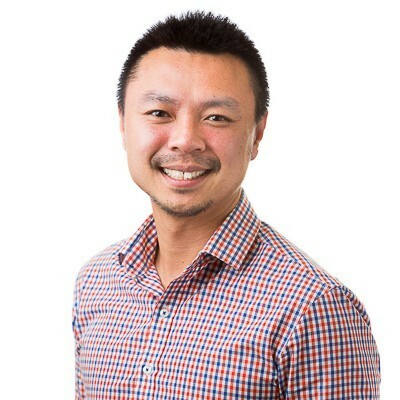 Thomas Tran is a Senior Medical Scientist within the Virus Identification Laboratory of the Victorian Infectious Diseases Reference Laboratory (VIDRL). He currently manages the National WHO Measles and Rubella reference laboratory for genotyping. This laboratory characterises measles and rubella positive samples/isolates for epidemiological purposes, contact tracing and disease transmission purposes and geographical linking. This laboratory is key in determining Australia’s measles elimination status for the World Health Organization. 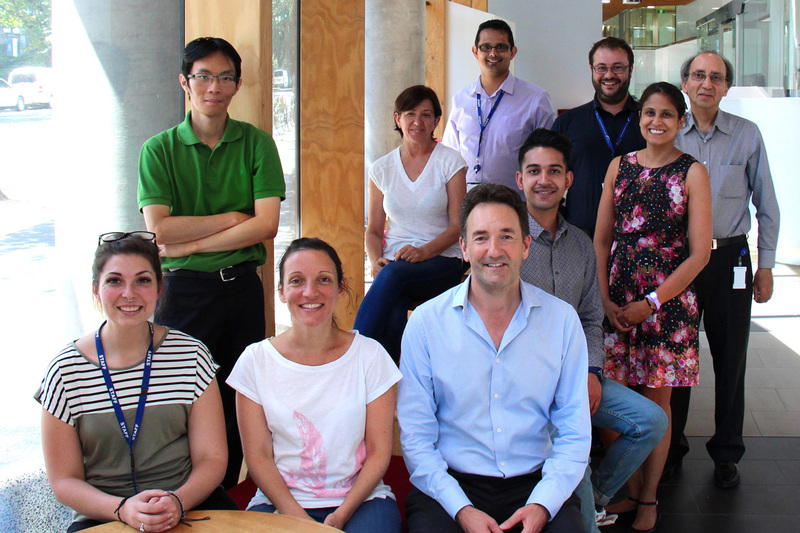 Thomas also manages the herpes virus drug resistance screening programme at VIDRL, including for HSV-1, CMV and VZV. Thomas also has a senior key role in the High Containment laboratories at both PC-3 and PC-4 levels.